Sony “in a rare break from tradition” on Friday provided a preview of what fans can expect from its E3 2018 showcase. Shawn Layden, CEO of Sony Interactive Entertainment America and Chairman of SIE Worldwide Studios, said PlayStation’s Worldwide Studios will focus on four major upcoming titles: Death Stranding from Kojima Productions, Sucker Punch’s Ghost of Tsushima, Naughty Dog’s The Last of Us Part II and Spider-Man from Marvel. Layden said the showcase will also feature announcements from third-party publishers and indie developers but didn’t go into any specifics. What you won’t see at E3 2018, however, is any new hardware. Layden confirmed as much during a recent episode of the PlayStation Blogcast, saying Sony will instead focus on content at this year’s event. Sorry, you’ll have to wait a bit longer for official information regarding the rumored PlayStation 5 or an updated PlayStation VR headset. 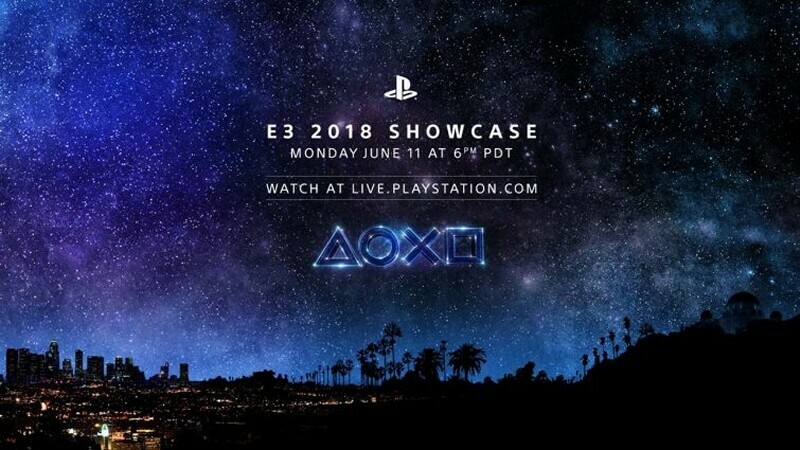 Sony’s E3 2018 showcase is scheduled for Monday, June 11, at 6 p.m. Pacific. You’ll be able to watch the press conference live via Twitch, YouTube, Facebook and on the PlayStation website. More information regarding the event will be published on the PlayStation blog in the coming weeks, we’re told.